Voters being threatened with arrest at their polling station if they have unpaid child support or unpaid parking tickets. Misleading robocalls to African-Americans in Maryland stating that there was no need to go vote because “our goals have been met”. Fliers in Ohio and Virginia telling voters that Republicans vote on the actual election day while Democrats vote the day after. 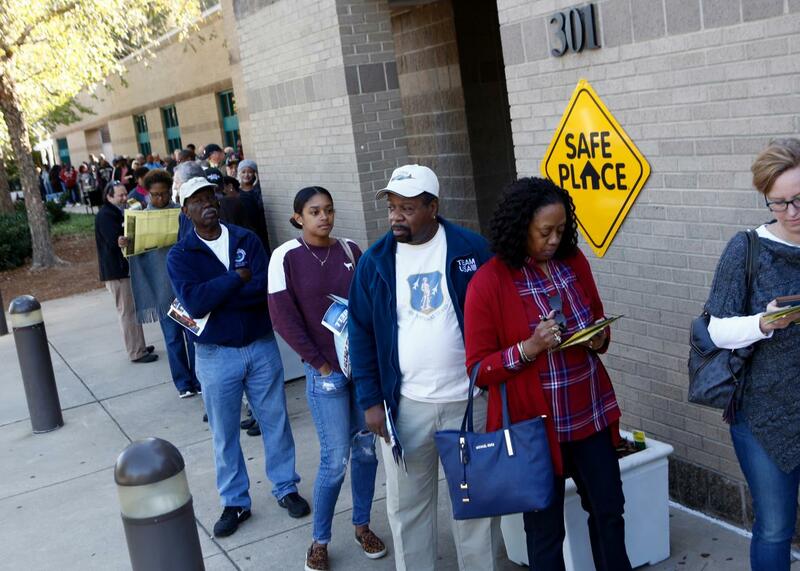 Challenges to African-American voters in Philadelphia by men carrying clipboards who drove a fleet of sedans with signs that looked like law enforcement insignia. Generally, voter challengers can question the eligibility of a voter on Election Day before a voter completes and casts a ballot. Depending on state law, these challengers might be appointed by political parties or other organizations. Voter challenges are often fraught with discriminatory practices and can intimidate qualified voters from voting. Also, the problem voter challenger systems supposedly address – voter fraud – is mostly illusory. 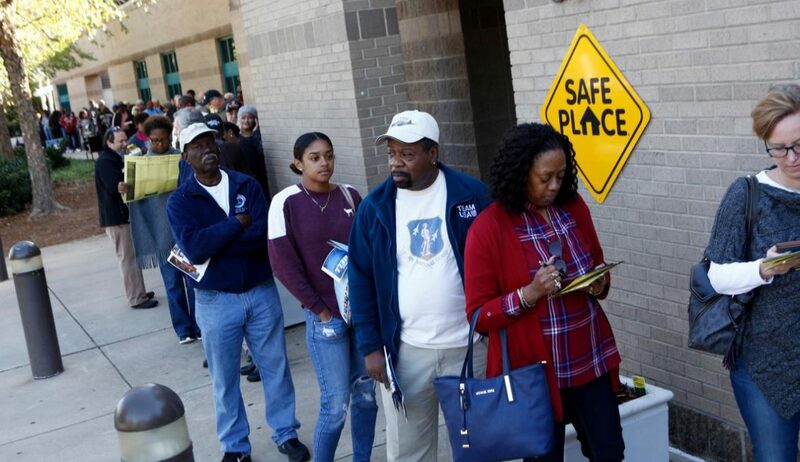 Challengers also cause Election Day confusion by creating delays and uncertainty, and can easily intimidate voters, particularly because mass challenges might be based solely upon the race of voters. An Ohio Republican Party plan in 2004, for example, would have involved challengers confronting 97% of new African-American voters in one location while only 14% of new voters in a majority white precinct.